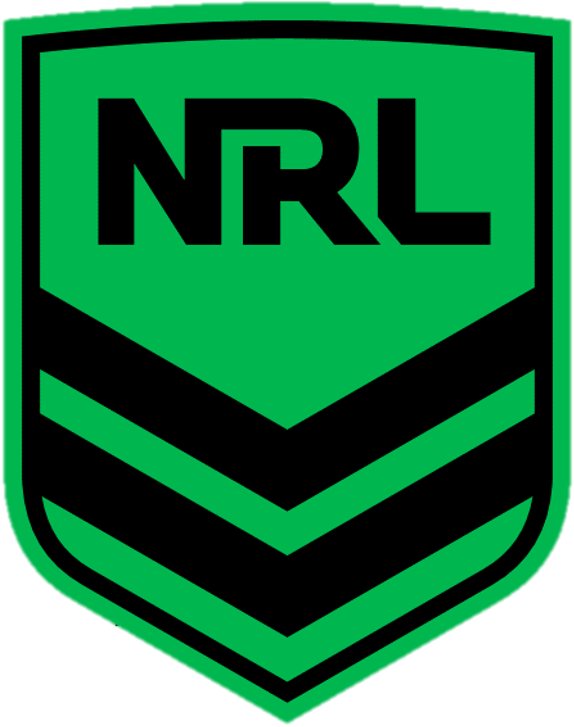 On entering the NRL LeagueNet Database a dashboard will display on your screen. The Dashboard or Home Page is the landing page for all association and club information which populates club information on playnrl.com. The Dashboard also provides administrators with a navigation bar to access all sections of the club/associations LeagueNet Database. Step 4 - When you have selected the file click the ‘Upload’ button. This section should have all club details such as, Official club Name, Contact details, Incorporation Numbers and club colours. This section should be review and updated as required. All committee members details should be entered into the Contacts section. You can choose which members details will display on the club search on PlayNRL.com, by checking the box 'Publish on Locator'. Locator provides information on the clubs venue, address, suburb, and postcode, and other additional information. When the venue address is entered a Google map will display. This map surfaces on the club website and on PlayNRL.com and will be linked to competition/fixtures, making it easier for supporters to find the venues and attend matches.